The perfect gift idea for the boat owner in your life. Clackacraft Gift Certificates can be ordered for any amount you choose. You can have your gift delivered electronically through email or physically. 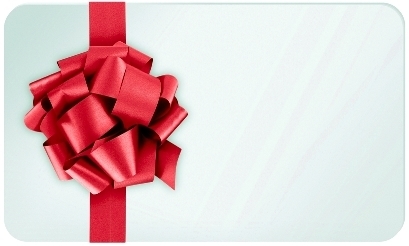 Physical Gift Certificates are good online or in store. You will be prompted to enter your gift amount after you choose a delivery method.